Welcome To Party Animals Edutainment! 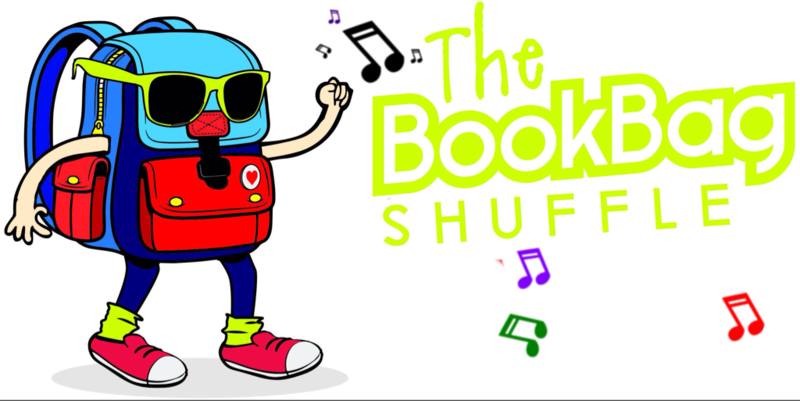 We're a multimedia company that's all about celebrating your child's highest level of genius through song, movement, imagination and PLAY! We are here and ready to create your family's next grand adventure so stay tuned! The Future Of Learning Is Here!!! 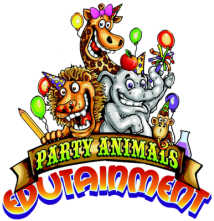 Party Animals Edutainment is where creativity/fun meets Education in a family friendly atmosphere! Party Animals provides a fun, interactive environment. Fun, educational, imaginative experiences in everything we do will be sure to bring out your child's highest level of genius! Our cutting edge fun filled productions are set to spark the interest of children between the ages of 0-10. It's like receiving a two for one deal we're learning and having fun at the same darn time! our services have been incredibly designed to spark the mind and move the body with a variety of activities, including physical, interactive, imaginative play and song. With S.T.R.E.A.M (Science, Technology, Reading, Engineering Arts and Math) taking over the world we understand the urgency to prepare our kids for their future while also understanding and being sensitive to the need to facilitate methods that will reach a broader range of learning styles such as aural, kinesthetic, visual, social etc. 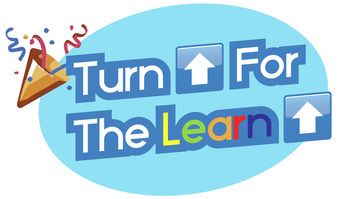 Children learn better when they're touching, moving and free to imagine at Party Animals we're willing to turn up with them if that's what it takes to inspire lifetime learners .We're willing to accept their individual genius and create avenues for them to grow, learn, play and explore all possibilities for future growth! The Party Animals Edutainment learning experience! We want your entire family to participate in the fun and understand that the time to build a healthy mindset is now. The Party Animals are proud to announce the upcoming release of our brand new song and dance that's soon to be sweeping through hallways across the nation! It's about that time to do the Bookbag Shuffle!